María Ángeles studied economics between Ireland and Spain, started her career in Marketing but quickly realized that sales was her natural drive. She is passionate about her work, and enjoys giving to, sharing and trusting people. 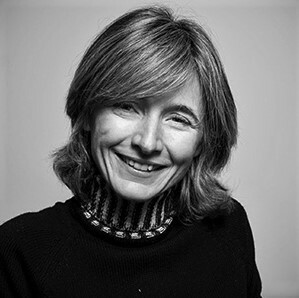 She has worked for Telefónica S.A for more than 20 years, where she has led a "digital transformation" sales job. She currently combines this job with her work in the Family Foundation. She is co-founder of Open Value Foundation and the creative mind behind the Open Value Social Fund, a social impact fund searching for more efficient and impactful ways of supporting the disadvantaged.